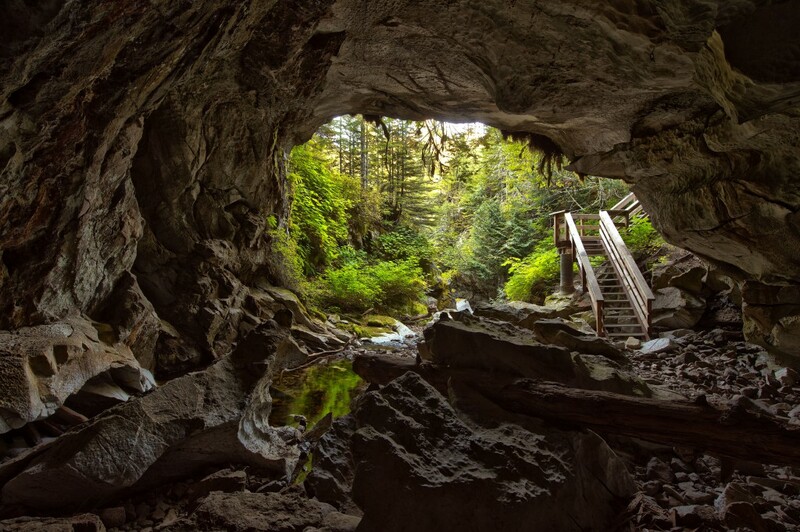 Tahsis boasts a vast network of caves in the nearby hills. 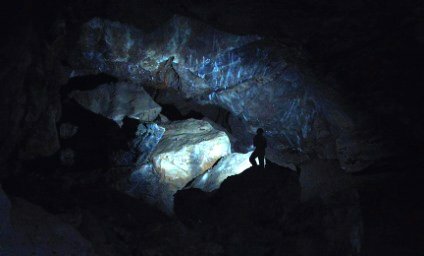 We want to remind our guests that caving requires specific equipment and experience. Located before Bull Lake Summit along the Tree to Sea Drive. The Upana caves are 300 meters long and were formed by an underground stream. Bring a light and a helmet… and don’t forget your camera. Coral cave is over a kilometer long and the main passage is about the size of a subway tunnel and gradually decends to a permanently flooded sump. 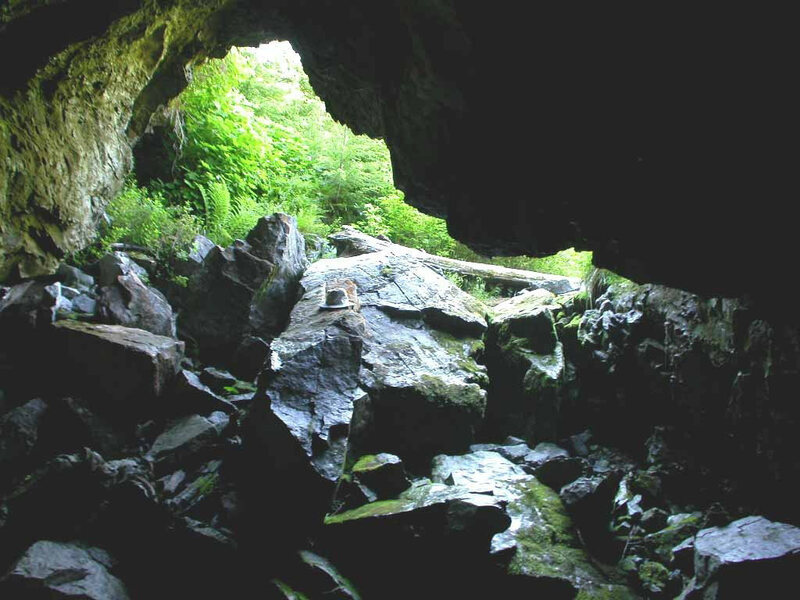 This cave should not be explored during rainfall as it may flash flood.